authenticate to prove you are the one who is using your phone and from that point you are all set. Going forward, when you start the app, you will be prompted to enter your fingerprint to authenticate. 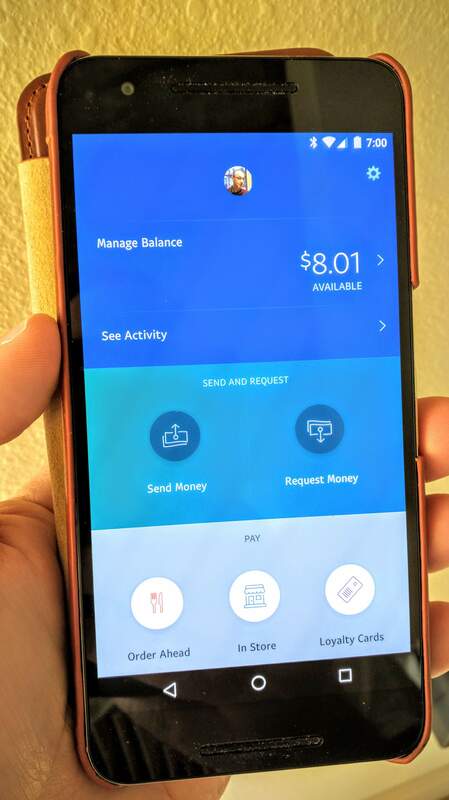 There are few other minor updates to the PayPal app in addition to the fingerprint support. Money transfers have been smoothed out as have been animations within the app. There are also some general under-the-hood improvements that should make the app perform better. Even if you don’t care about the fingerprint authentication or can’t use it, the update will be worth getting for the performance improvements. The update to PayPal is rolling out in the Google Play Store now and should be coming to your phone as an OTA update over the next day or two if you already have it installed.